For the third year in a row, Pinterest has released The Pinterest 100 — their list of the top 100 predicted trends of 2017. Obviously, food trends lead the report. And without further ado, here’s the full list of the food and drink predictions that we can expect to take over our feeds in 2017. 1. Buddha bowls will replace your #saddesklunch. 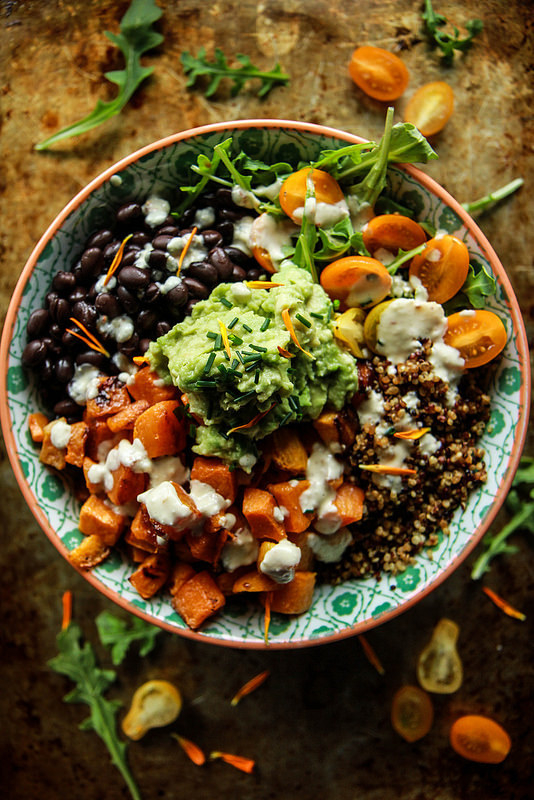 A buddha bowl consists of protein, veggies, and grains, and has zero limitations in terms of ingredients. Basically, as long as it’s packed to the brim with mostly veggies, it’s a buddha bowl. Get the recipe for the cuban quinoa bowl here. 2. Jackfruit will be the new meat substitute. You would never guess by the looks of it, but jackfruit’s mild taste and chewy meat-like texture make it a comparable substitute for chicken and pork. Get the recipe for jackfruit “pulled pork” here. 3. You’ll be cooking your steaks sous vide. If you’re new to the technique, sous vide (pronounced “sue veed’) involves cooking your steak (or whatever you’re cooking) in a temperature-controlled water bath for a prolonged period of time. Like the crockpot, this method of preparing food is loved for its convenience, as well as precision. Learn more here. 4. Snacking will go through a ~healthy renaissance~. We’ll never stop snacking, but we’ll start seeking out healthier options. According to Pinterest, all-natural snacks like zucchini chips will become our go-to afternoon fuel. Get the recipe for baked sweet potato chips here. 5. You’ll be eating more octopus. Home chefs will lose their fear of seafood and take to octopus, says Pinterest. In addition to having the chewy bite of meat, octopus is honestly not that difficult to cook — just boil, grill, and season. Get the recipe for marinated baby octopus salad here. 6. Sour beer will win over IPA lovers. Fruited sour beer is an obvious hit because it recruits both beer aficionados and wine lovers who otherwise wouldn’t have strayed into hoppy territory. Read more about how to brew your own sour beer here. 7. Empanadas will replace hot pockets as your filling after-school/work bite. If you’ve never had an empanada, it’s basically a crispy, buttery pocket of meaty goodness. 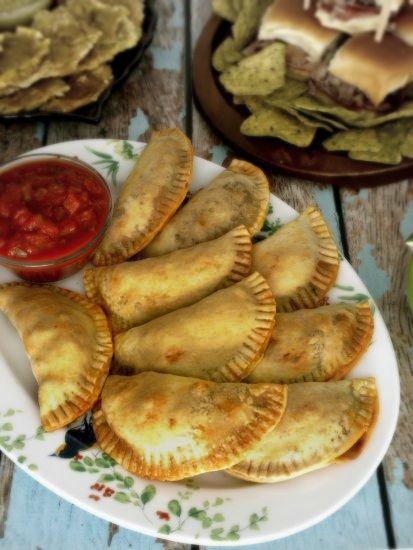 Get the recipe for beef empanadas here. 8. You’ll make pizza using naan bread. Substituting pre-made dough with naan bread cuts baking time and leaves you with more energy to prepare all the delicious toppings you’ll be crowding your personal pizza with. Get the recipe for this tomato, mozzarella, and arugula pizza here. 9. 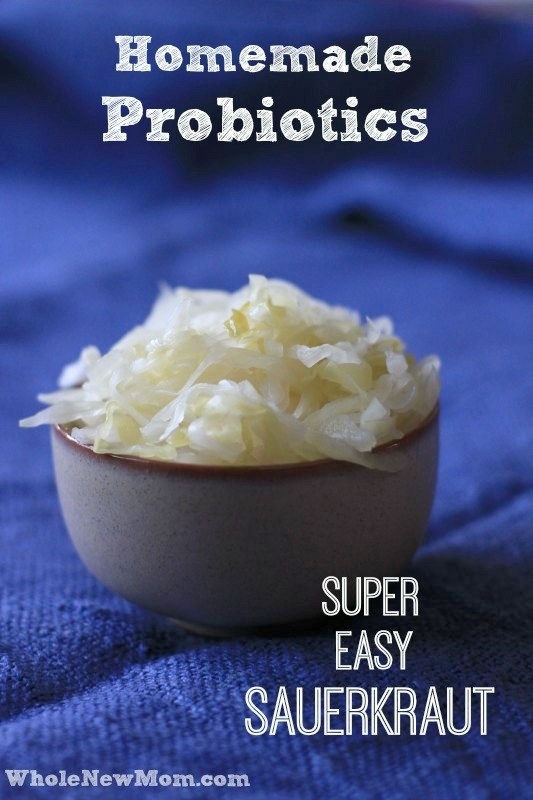 Sauerkraut will replace kimchi as the fermented, gut-healing food of choice. Fermented foods are popular for their digestion-easing powers, refreshing and sour flavor, and anxiety-relieving benefits. Unlike kimchi, sauerkraut requires just two ingredients (sauerkraut and salted brine) to ferment, making it the preferred probiotic pick. Read more on how to prepare your own jar of sauerkraut here. 10. Olive oil will take a backseat to alternatives like grapeseed and flaxseed oil. 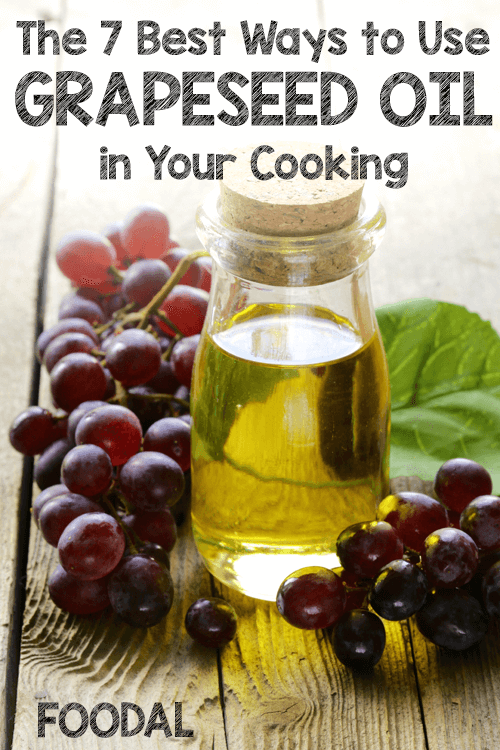 Grapeseed oil is particularly sought after for its high smoke point (letting you cook foods at higher temperatures without burning them) and lower price tag. If you’re curious, here are 7 ways to get started using grapeseed oil.